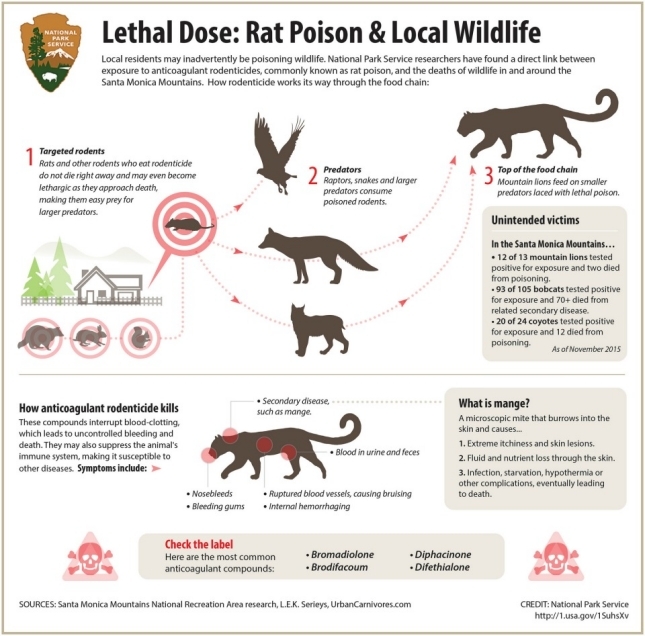 More info on secondary poisoning from the University of Oregon here. Use a No Mess Blend - available from Wild Birds Unlimited. Use trays on your feeders to keep seed up off the ground. Buy Hot Chips to feed your birds - available at our shop. Use a concentrated hot pepper sauce made specifically to mix in with bird seed. Birds have no receptors to react to hot pepper, but mammals do and they will look for food elsewhere - available at our shop.